When consumers purchase products from a company, they expect that it will be safe to use and function properly. The majority of the time, there are no problems with products. However, there are some circumstances in which a defective product may be produced and sold by a manufacturer. When this happens, malfunctions can happen and users can be at risk of injury. If a manufacturer is negligent in providing a safe product for consumers, they may be held responsible for causing the injury. This is known as product liability. If you were injured as a result of a defective product, it is important to contact an experienced attorney. Manufacturers obligated by law to create products that are safe for consumers to use when they purchase them. This law is called product liability. If a company does not provide this standard of care towards their consumers, product liability holds them responsible for producing a defective product. If a mistake is made or if a manufacturer deviates from the usual protocol while a product, they can become defective and hurt the people who buy them. This sometimes happens with children’s toys, household appliances, or motor vehicles. Product liability laws also require companies to provide consumers with a warning label instructing them how to use products safely so that they do not cause injury. Without the label, injuries may happen and the manufacturer could be held responsible due to their neglect. If a person is injured because of a defective product, they may hold the company accountable through product liability laws. Design defect: A product’s design can cause injuries if the designer does not take a user’s safety into consideration when creating it. The injured must prove that a safer and economically attainable alternative design could have been used. Manufacturer defect: If a manufacturer does not follow the usual protocol when creating a product, it may have defects that can injure someone. The injured must prove that this protocol was not followed when creating the product. Failure to warn: If a company does not provide warning labels for products that may cause harm if used improperly. Consumers should not throw out these products because they can be used as evidence in court. If a consumer is hurt because of a defective product, they may receive financial compensation for their injuries. When medical attention is necessary, the individual could find themselves overcome with bills and other finances. If a company is responsible, they may owe the injured compensation to cover these costs. 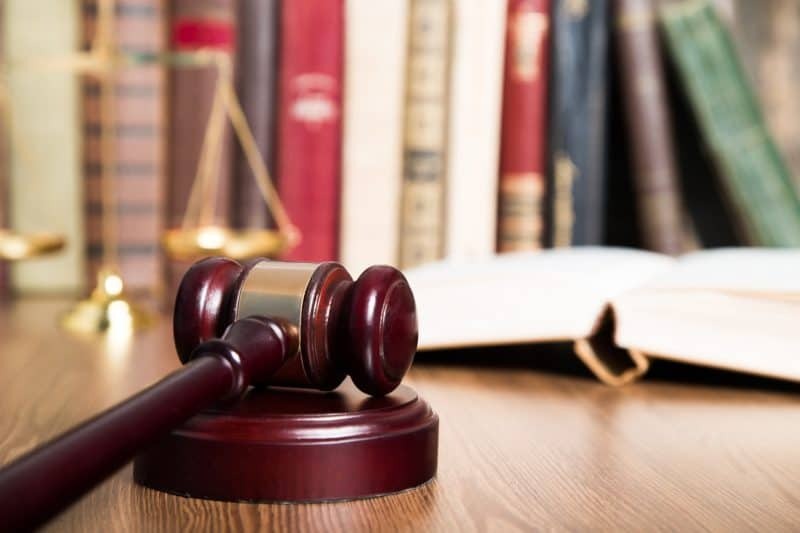 If you have been injured as a result of a defective product and wish to speak with an attorney, contact The Law Office of Richard M. Kenny today.